You can’t really have a good Southern Sunday dinner without a big gravy boat filled with rich, flavorful gravy. Making gravy is more of a technique than a recipe, in my mind. The first few times I tried my hand at it, I ended up with super thick gravy and lumps of uncooked thickener that withstood all attempts at straining. After just a few more tries, I quickly mastered the art of gravy making! 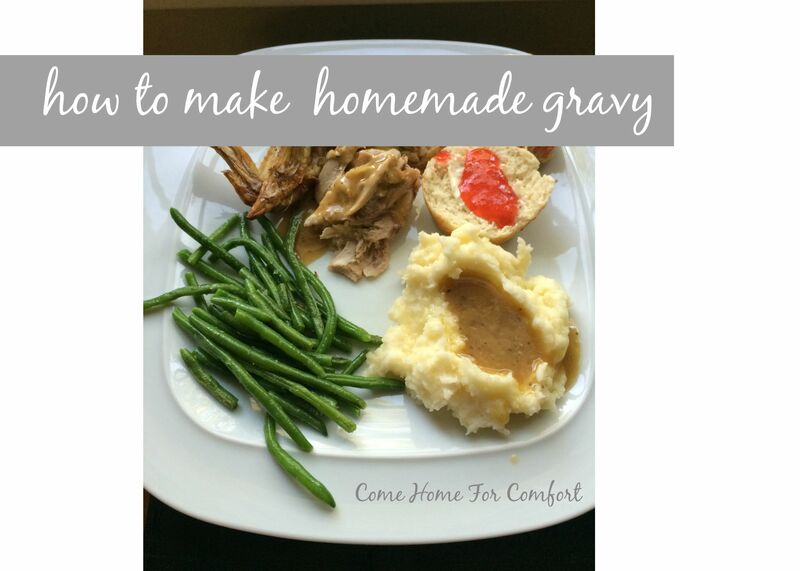 If homemade gravy has eluded you, don’t give up. I have a super easy technique to share with you. Today I’m collaborating with Nikki from the blog Carry Grace to bring you not one, but two techniques for making gravy! 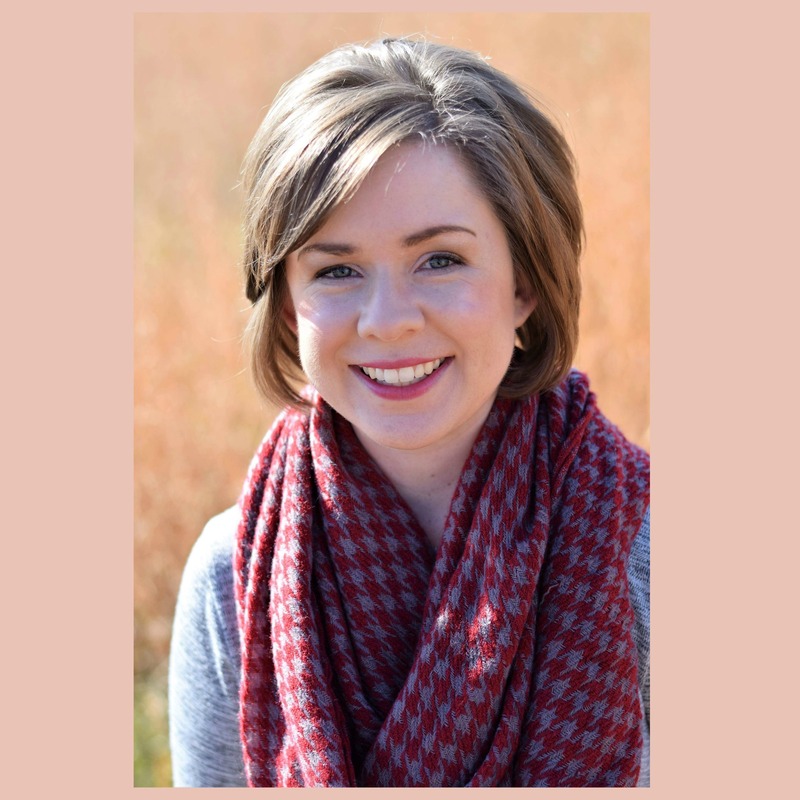 Be sure and click over to her post to discover her secrets (plus, she has a lovely Southern accent. I could listen to her talk all day.). Here’s my very first cooking video – my technique for rich, flavorful gravy! My menu for this meal was Roast Chicken, Mashed Potatoes, Garlic Green Beans and Ten Minute Rolls with Homemade Strawberry Jam! I’m linking up to Meal Plan Monday! I thought my husband how to make gravy last week, and he was astonished by how easy it is… why don’t more people do it?! So much better that those instant granules! Great video! That’s how I learned to make gravy, too. So much tastier than the jarred stuff, and it’s just about free! I didn’t even think about the free factor – you’re right! Your gravy looks delicious. I enjoyed doing this collab with you! Thank you for the invitation! 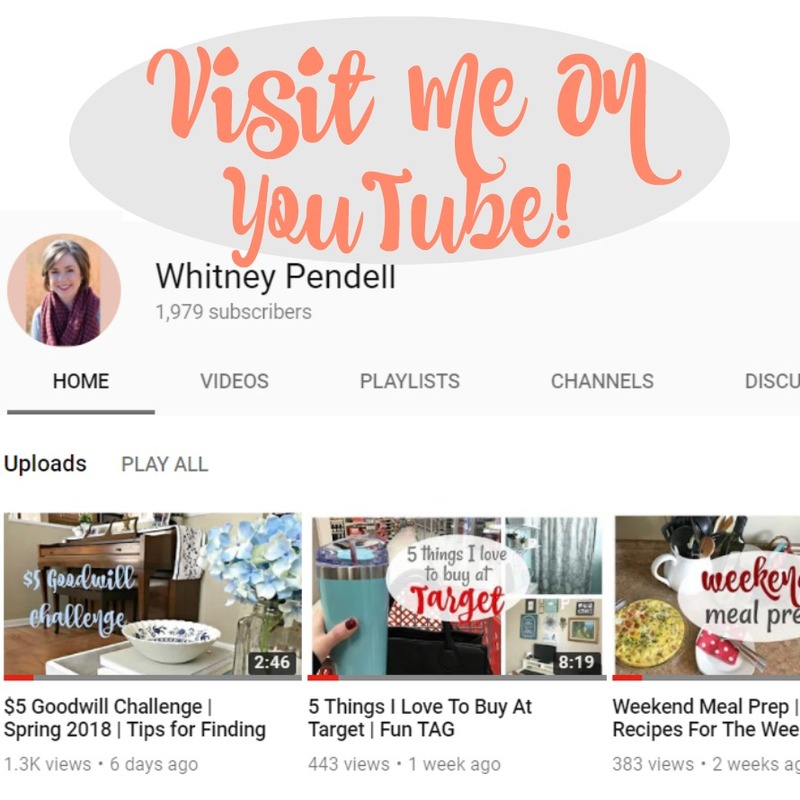 It was a fun intro to making videos in the kitchen! I would probably use a deeper pan, but I basically use your method, and I’m way older than you are! Goodness, that looks delicious! I love gravy, but I have never made it from scratch. I will have to give your technique a try. Great video! Mmmm! This looks delicious! I love gravy! Thanks for the tips! This looks great! I usually use corn starch but I’m going to try your mason jar flour method as it looks like it turns out better than my gravy usually does. I love all your videos, thanks for posting them! Thanks for the encouragement, Tina! I was a little nervous about my first cooking video. 🙂 I hope the flour works as well for you as it does for me! Yum! This look delicious, I am a big fan of Gravy. Great job! I make milk gravy for biscuits and gravy and I have my own method for that as well. I think I’ve only made milk gravy one time! Is it the butter/flour/milk method? We use Crisco…melt it in a hot iron skillet, then while it is melting, my granddad put in the salt and the pepper. It really makes a difference in taste. Once the Crisco has melted add the flour and stir until the flour is cooked, then add milk. I do not add sausage to mine as I like it plain with the meat on the side. I think it is a southern delicacy. Altho my Savannah bred husband had never had it til he moved to north Georgia. Thanks! I will try that sometime!